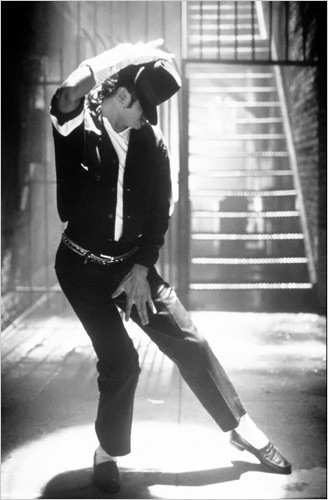 For all of you who choreographed dances to his hits like Thriller and Black or White (Shamon!) or have one or two of his more emotional ballads on your iPod like Will You Be There or Man in the Mirror, here is one of my favorite upbeat classics. Also, here is a little Cleveland history: Michael Jackson was inducted into the Rock and Roll Hall of Fame twice. Once as a member of the Jackson 5 in 1997 and then again in 2001 as a solo artist.